To make the holiday celebration even better for visitors, the theme park is offering the Ultimate Disney Christmastime Package, available for purchase from October 22 through December 2. The Walt Disney Travel Company vacation package includes a five-night stay at a select Disney Moderate, Deluxe or Deluxe Villa resort hotel, four-day theme park tickets with Park Hopper Option and exclusive magical experiences. Guests will have an itinerary filled with exclusive events and unforgettable moments, including nighttime access to Toy Story Land, tickets to Mickey’s Very Merry Christmas Party, early-morning access to the newly reimagined World of Disney store, a holiday-themed buffet dinner event and much more. 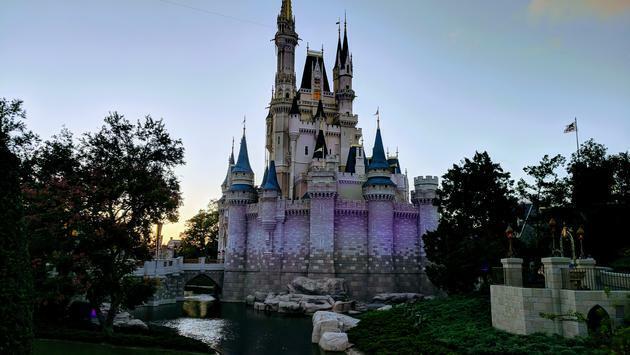 Disney revealed the package is limited due to the number of rooms allocated for this offer and theme park admission is required to attend Disney Parks events included in the package. The offer can’t be combined with any other discount or promotion. Check out Disney’s official blog for more information.